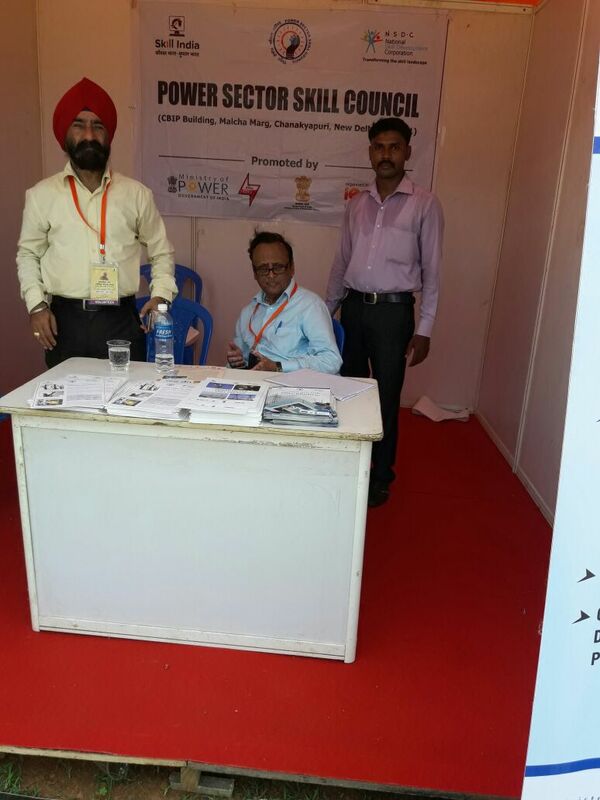 Sona Yukti's participation in the job fair organized by the NSDC and the Power Sector Skill Council resulted in many placements. 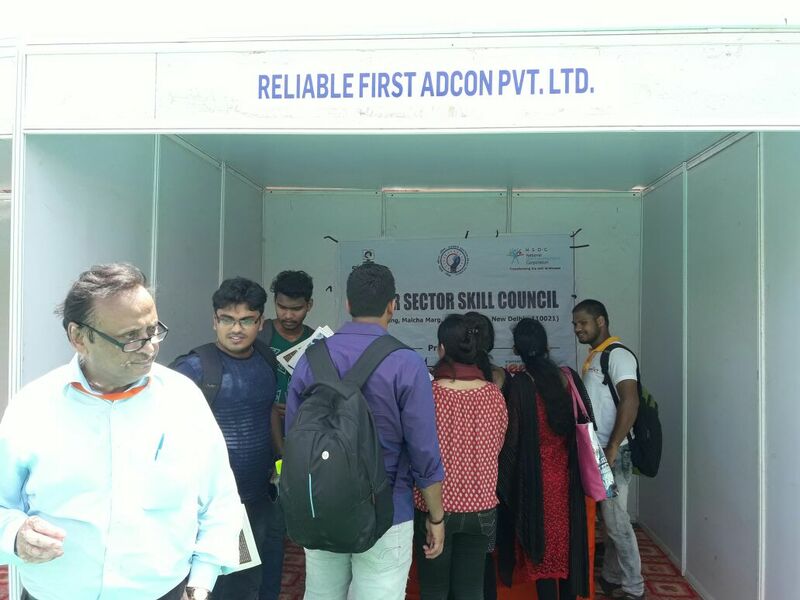 Sona Yukti’s participation in the job fair organized by the NSDC and the Power Sector Skill Council resulted in many placements. 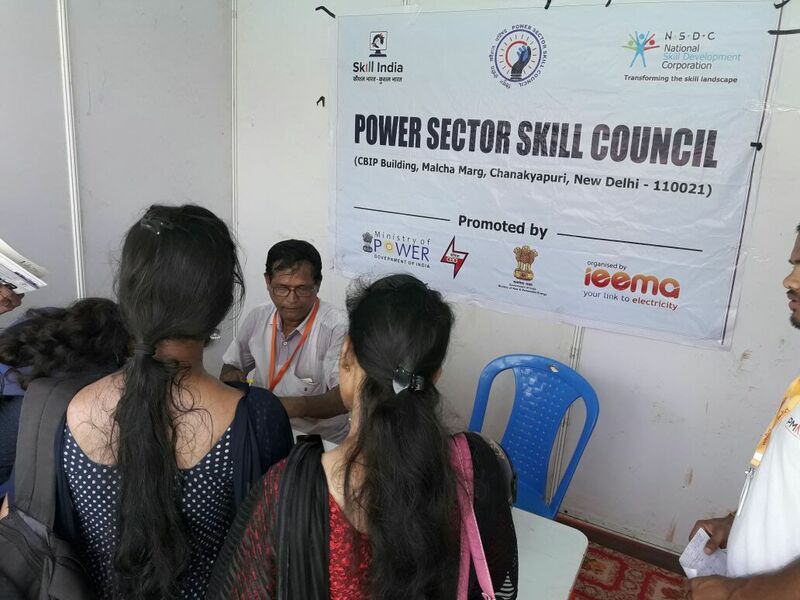 Sona Yukti's participation and support in the job fair organized by the NSDC and the Power Sector Skill Council resulted in numerous job placements in leading companies. 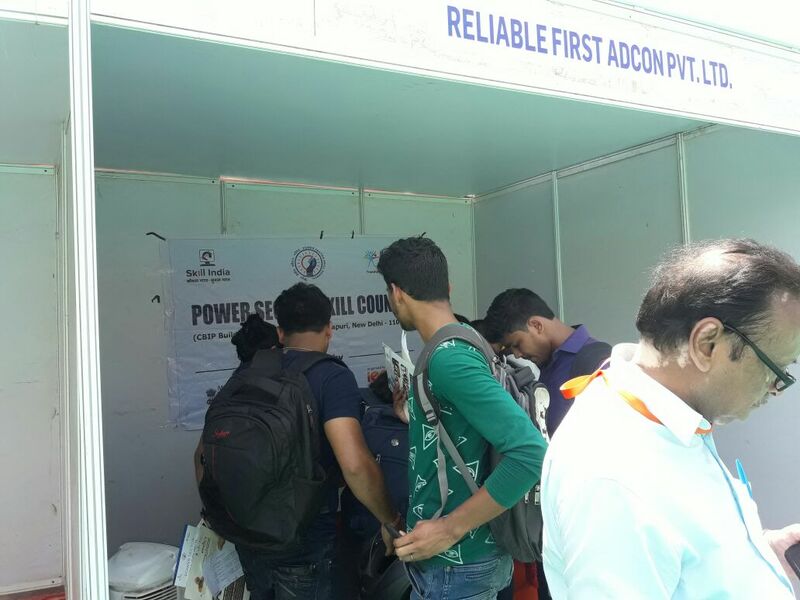 The job fair was held on May 5, 2018, in Bhubaneshwar, Odisha. Sona Yukti arranged a number of leading companies to participate in the job fair, resulting in a good number of placements for job seekers in the power sector.